Today (Monday 7th January 2013), it’s fair to say was a quiet day for Time to Market. Speechless, in fact. We were speechless, without a voice for much of the day. The reason? Our web server died a quick, painless but unexpected death. Thankfully we noticed promptly. And with the engineers working away we held our breath. It seems that everything is now back together again on a new piece of equipment. We don’t seem to have lost anything with this unforeseen glitch with the equipment. Please accept our apologies if you wanted to contact us today. Our emails were quite useless for most of the working day. 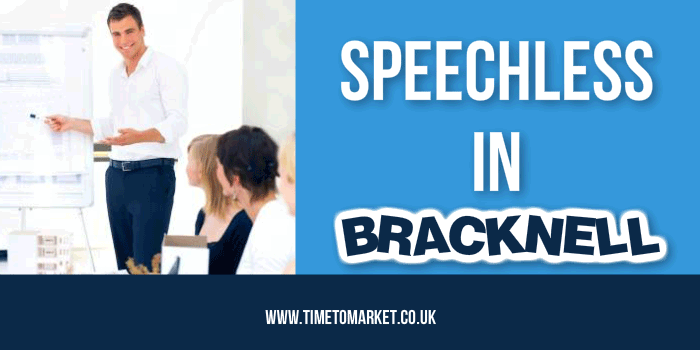 Based in Oxford and operational since 2001, Time to Market is a successful presentation training business. 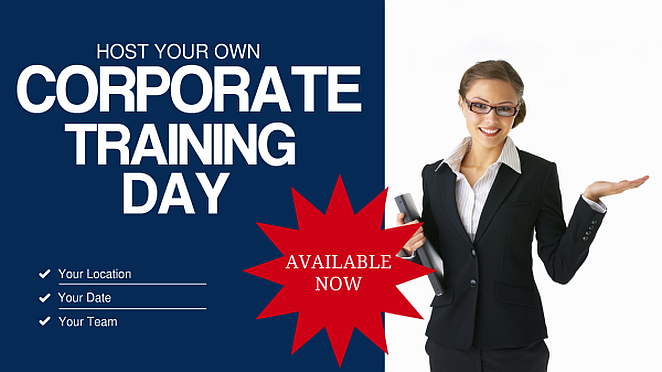 The company runs off-site presentation training courses throughout the United Kingdom. PresentPerfectTM is a practical hands-on presentation skills training course. Available in half day, full day and two-day formats the course combines one to one tuition, demonstration and individual practice. Open courses are available at selected venues for participants from any organisation. Class size is limited to six participants. Tailored presentation courses are available for participants exclusively from one organisation. Much of our presentation training is off-site at specialist training centres, but you can always have us organise an event at your premises. It’s yet another way to get the most from your stretched training budget. So if you or your team are speechless or in need of some public speaking training, please don’t hesitate to contact us. Everything is back up and running again.